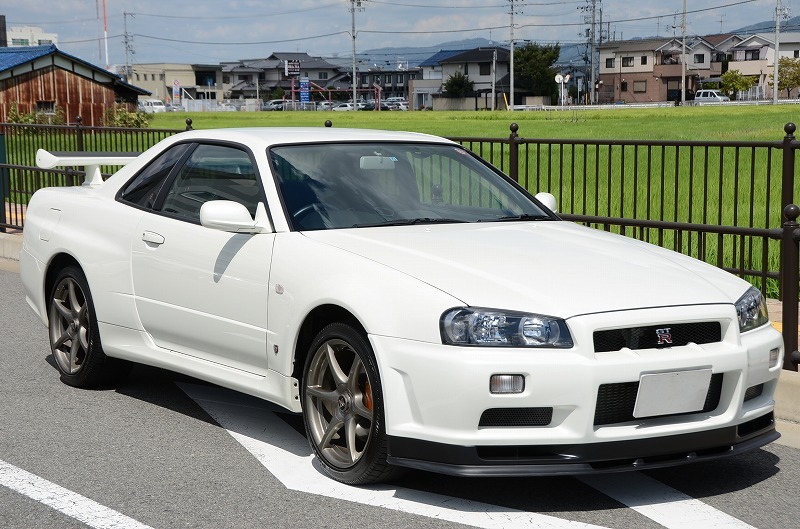 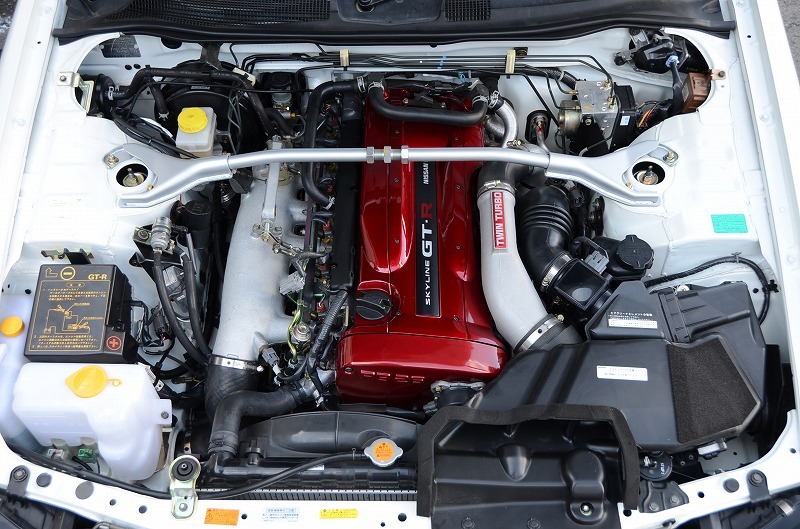 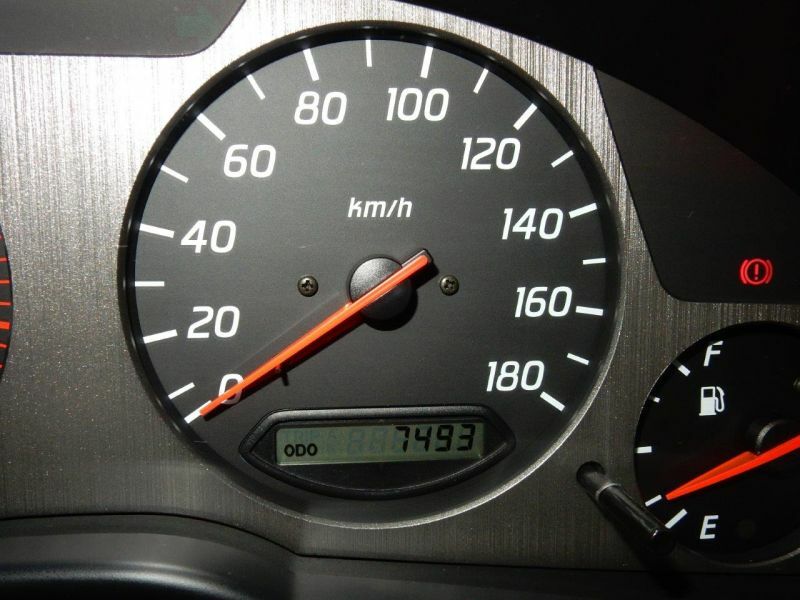 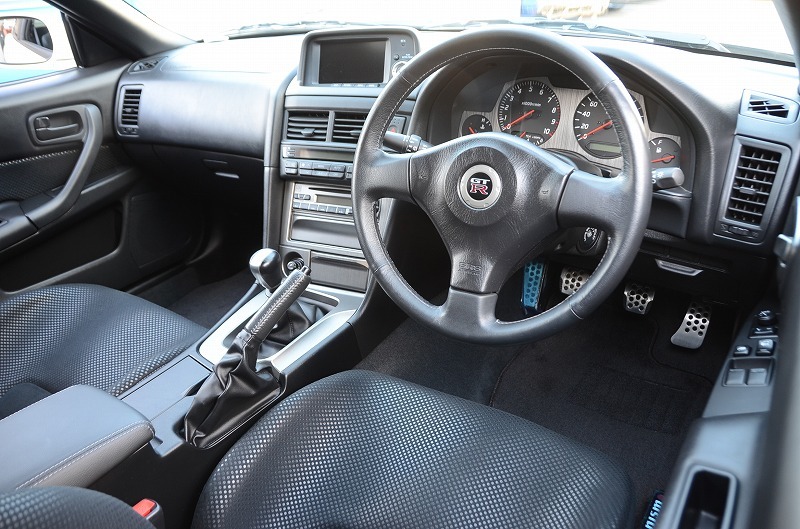 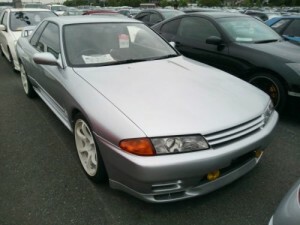 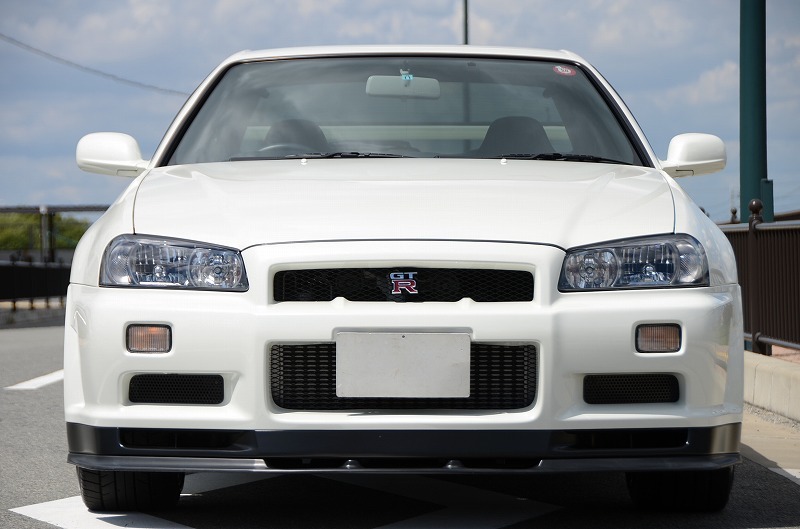 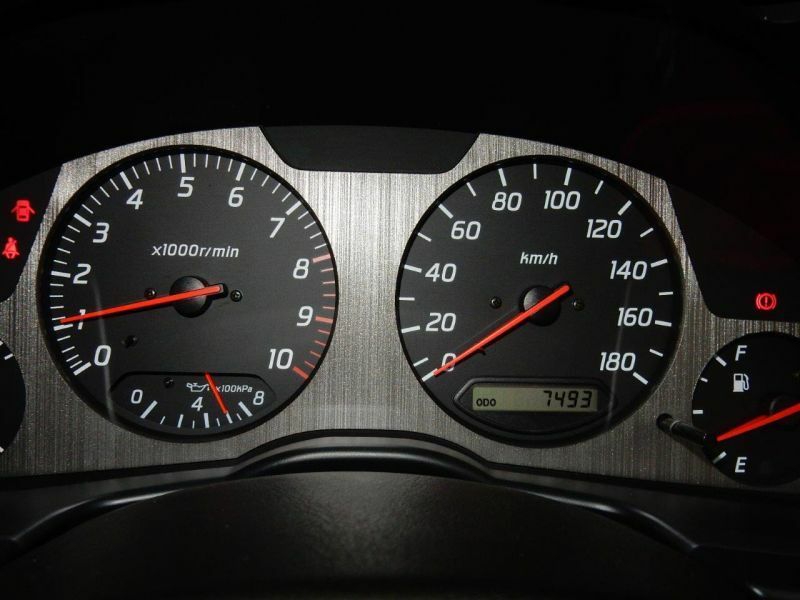 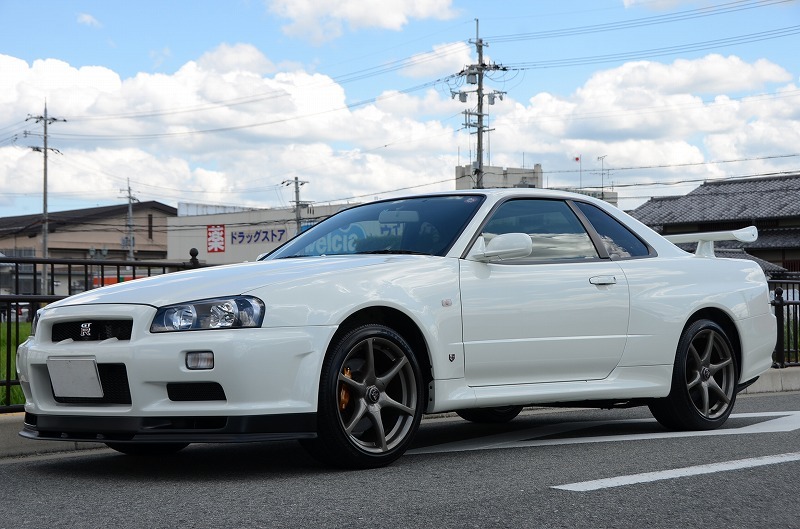 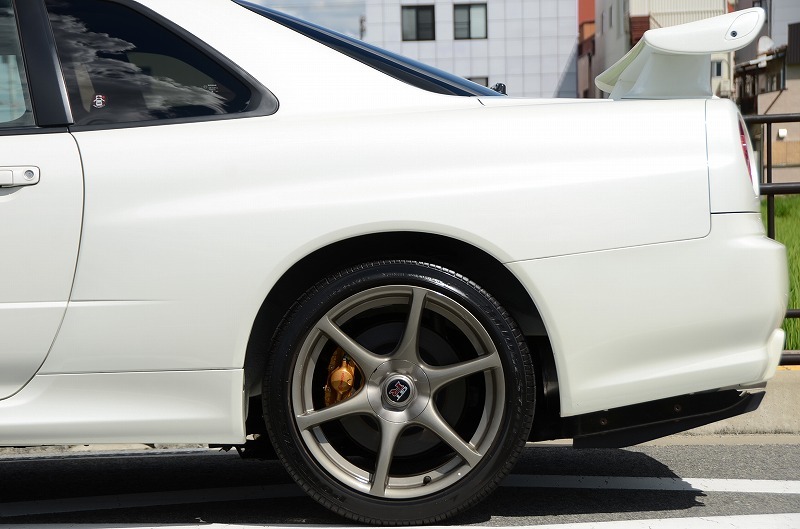 This December 2001 Skyline R34 GTR with very low kms is available through one of our Japanese agents. 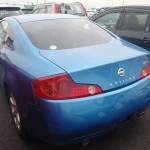 Comes with service records and registration paper confirming the 7,493 kms. 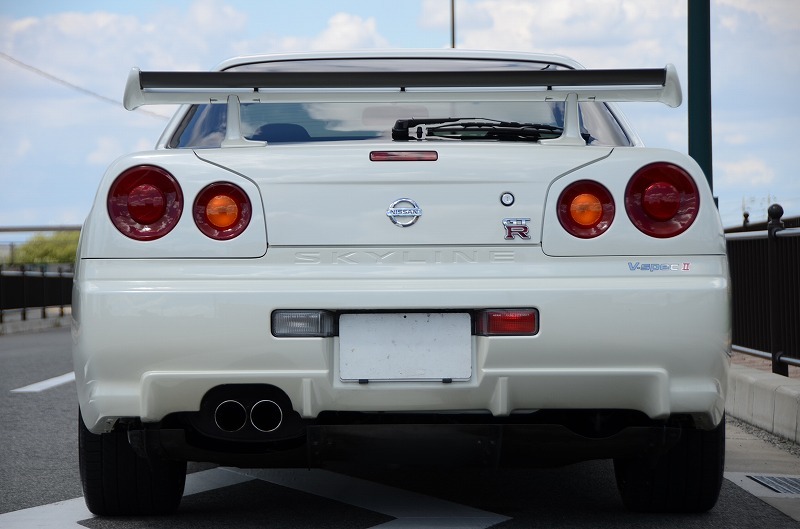 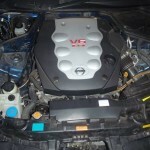 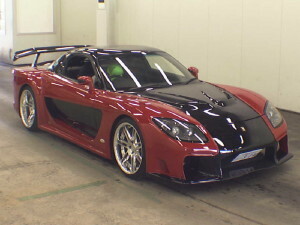 Note that further investigation regarding the VSpec 2 badging based on the chassis code indicates this is a standard GTR. 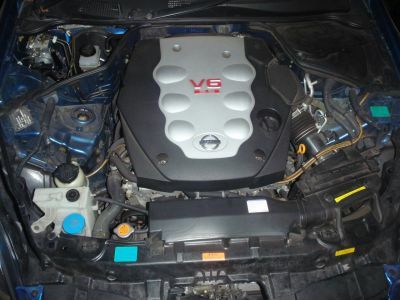 We have already had this vehicle inspected. 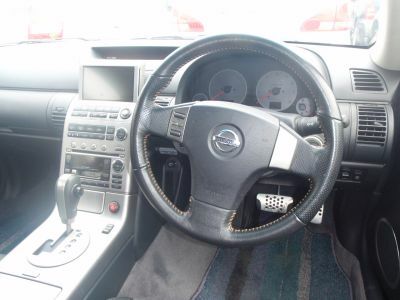 Other than some very minor faults it presents in near new condition. 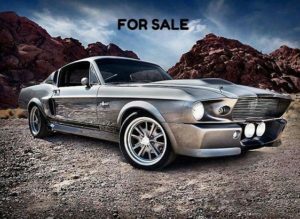 Over 100 pictures are available for serious buyers, including the service and registration records. 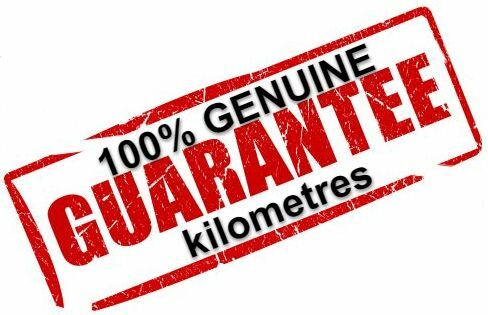 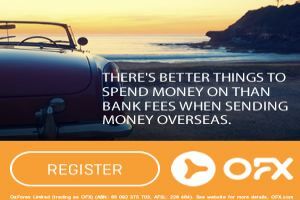 Price in Australia is expected to be approx. 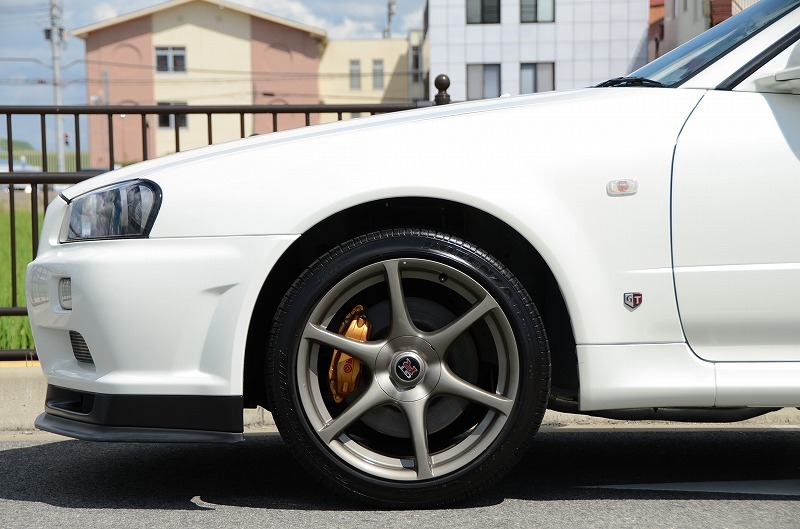 $127,500 complied, plus tyres and on road costs. 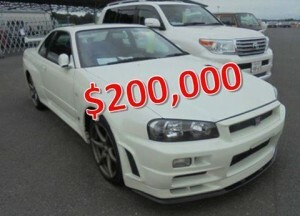 This already includes an allowance for Luxury Car Tax (LCT). 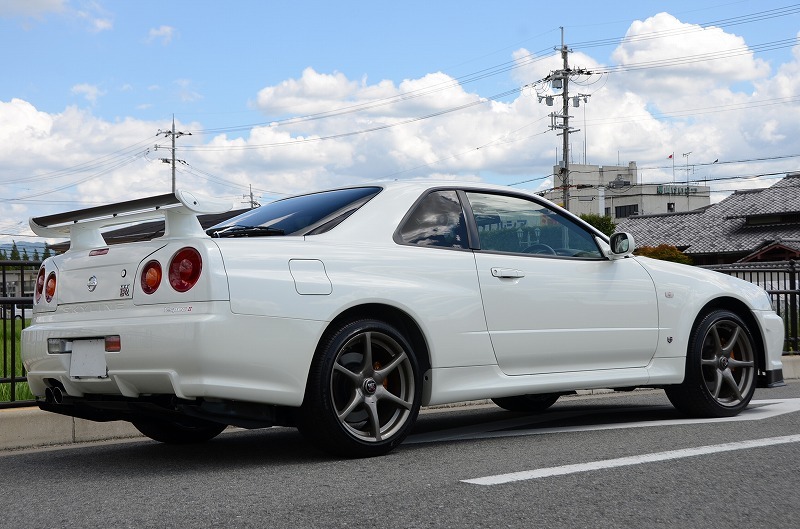 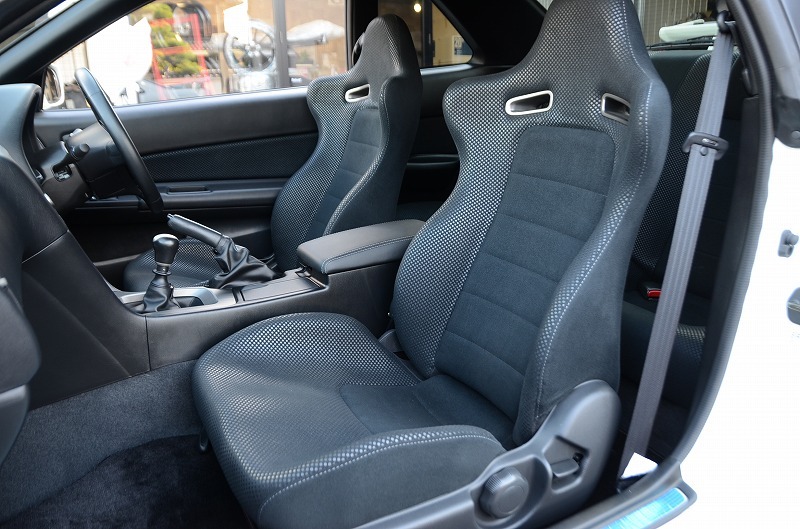 Given the huge demand for GTR’s lately, best be quick to contact us if you are interested. 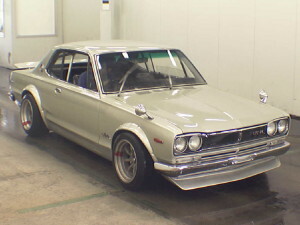 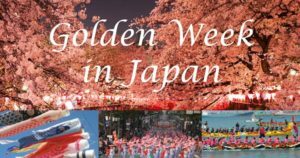 This is a rare find and very few are left in Japan in this condition. 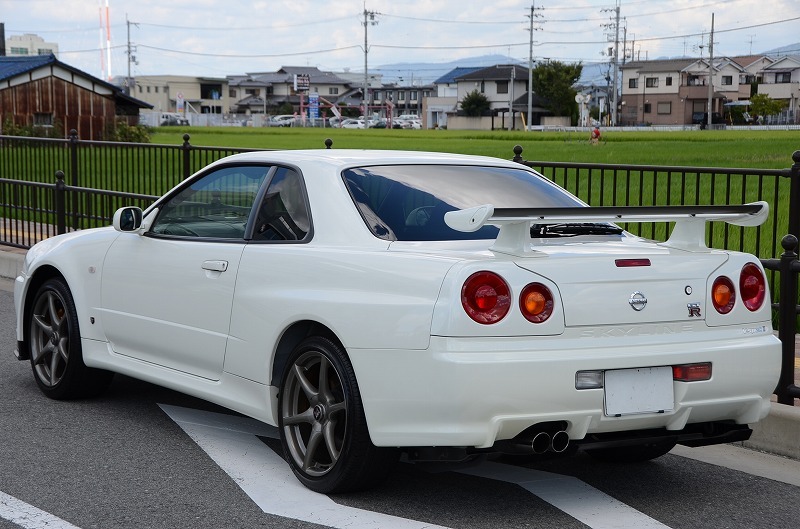 Want a “cheap” GTR ? 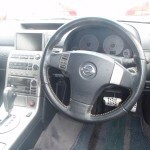 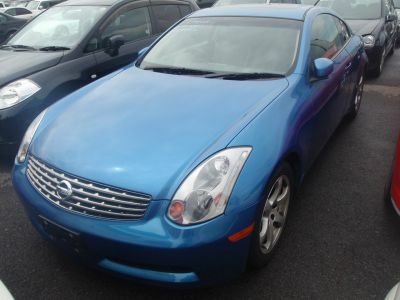 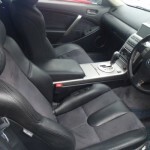 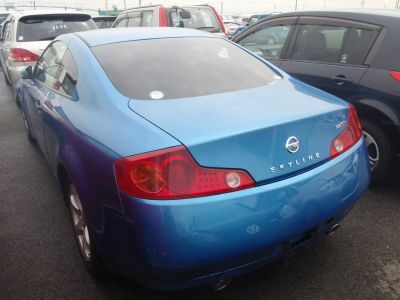 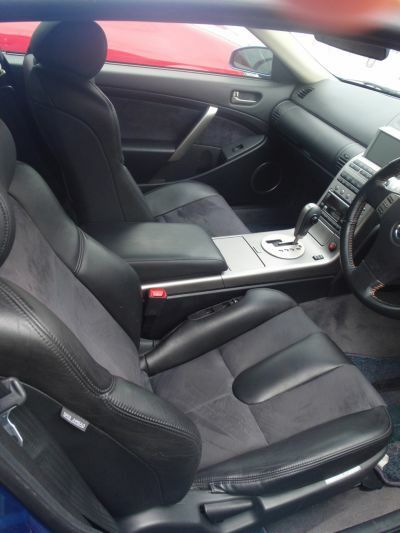 I previously purchased a 2003 Nissan Skyline V35 coupe from you in 2010 and loved the car, so were hoping we could find a great car with you again.